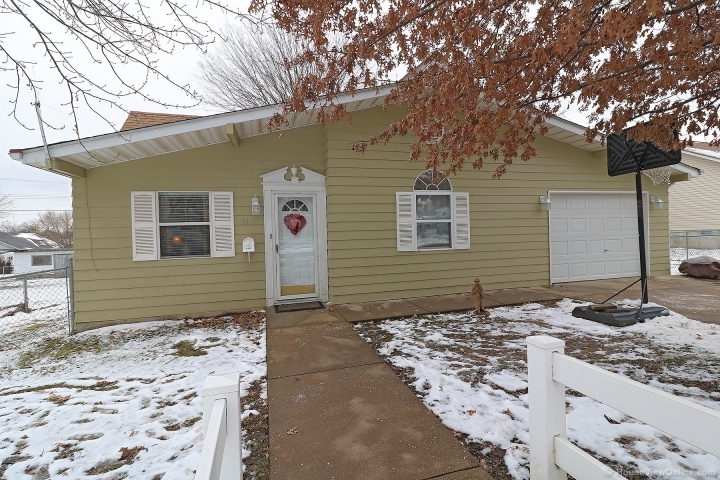 Well cared for 3 bedroom, 2 bath home near schools & city park. This lovey home has many recent updates including flooring, refrigerator, range, added insulation, painted exterior and more. The home has an attached garage, carport and utility shed. The master bedroom has an adjoining bath with a shower & jetted tub, making the perfect place to end your day. You will enjoy the large back yard with chain linked fencing and covered deck to relax or entertain family & friends. This is a must see home and won't last long. Call today for a private showing!